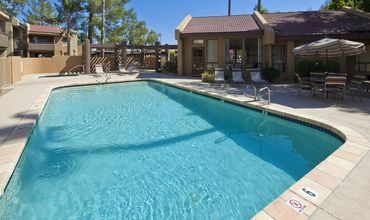 Better living, better life—discover the welcoming, villa-style apartments and popular North Phoenix location available at Hidden Cove. 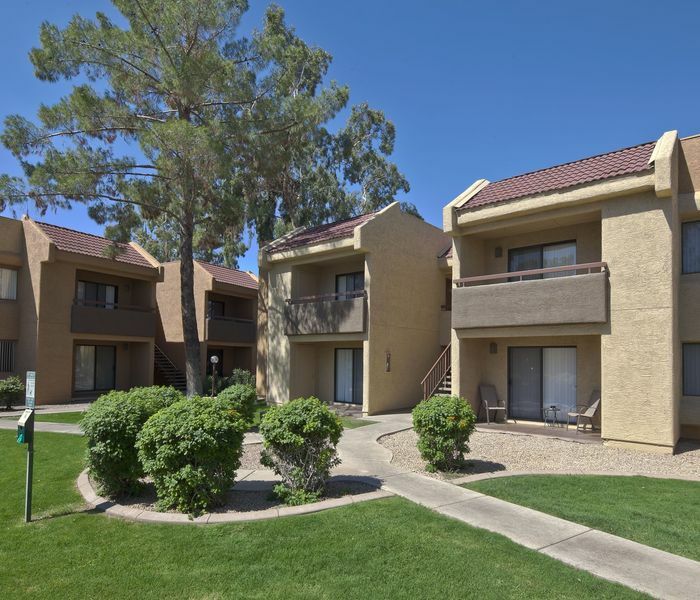 Situated less than a mile from Interstate 17 and just south of the interchange for the 101 loop, Hidden Cove places you in a desirable location near plenty of shopping and dining options, as well as prominent area employers. 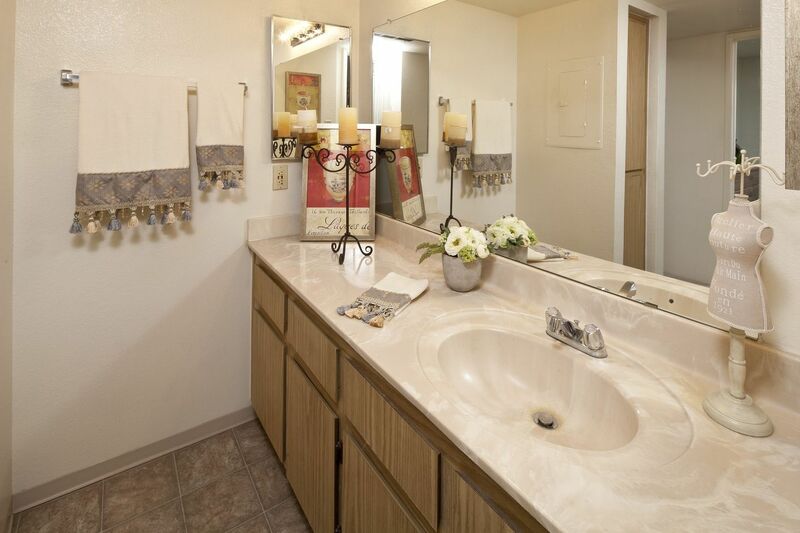 Thoughtful features both in your home and around the community enrich your experience at Hidden Cove. 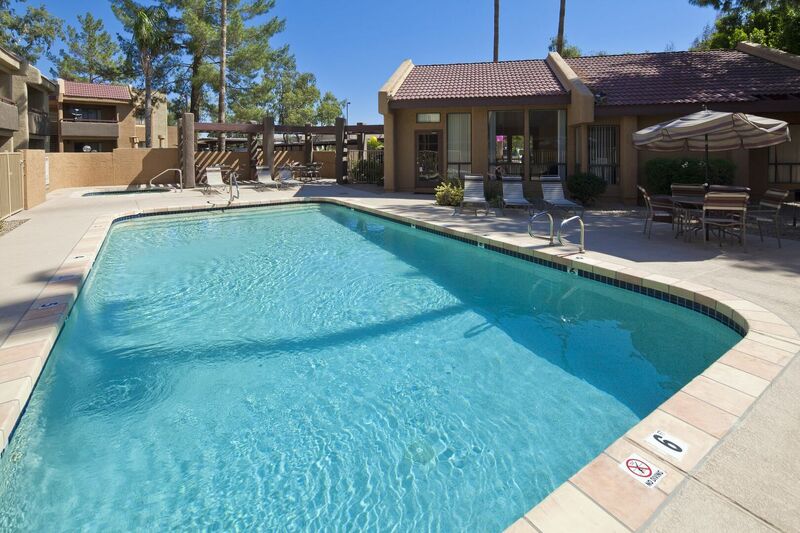 From the air-conditioned interiors to the refreshing community pool, every amenity revolves around you. 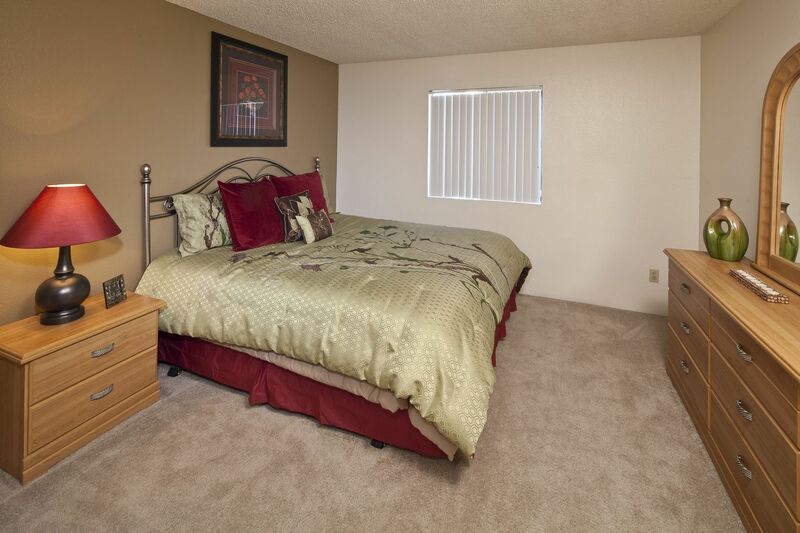 Comfortable, convenient and waiting for you. 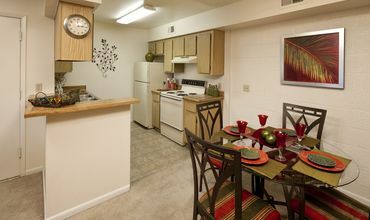 Find the ideal home based on your unique needs at Hidden Cove. 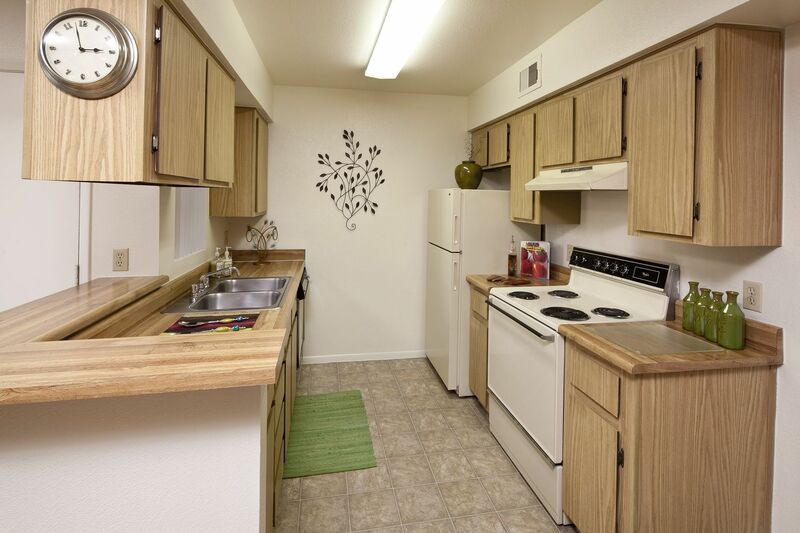 Each studio, one and two bedroom model at Hidden Cove delivers a pet-friendly space to call your own. 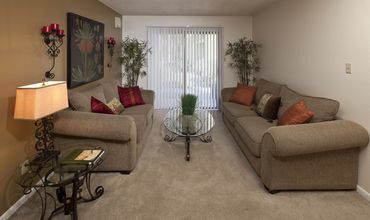 The striking, villa-style exteriors open into spacious floor plans that radiate a warm ambiance thanks to soft carpeting and central climate controls. 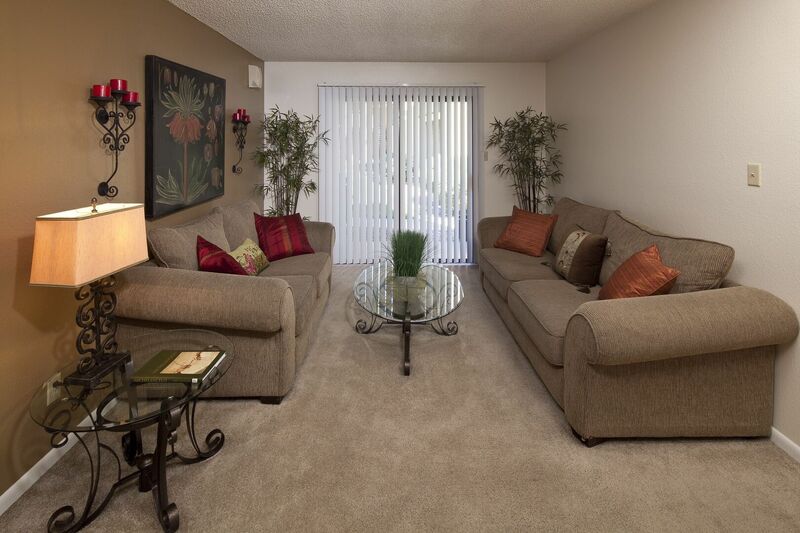 Ample sunlight streams in from the sliding glass door leading to your private patio or balcony. Depending on the model you choose, you’ll also enjoy a separate dining area or a deluxe eat-in kitchen for indulging in delicious meals. Each home comes wired for high-speed Internet access, and you’ll also appreciate the availability of walk-in closets are also available in select models. 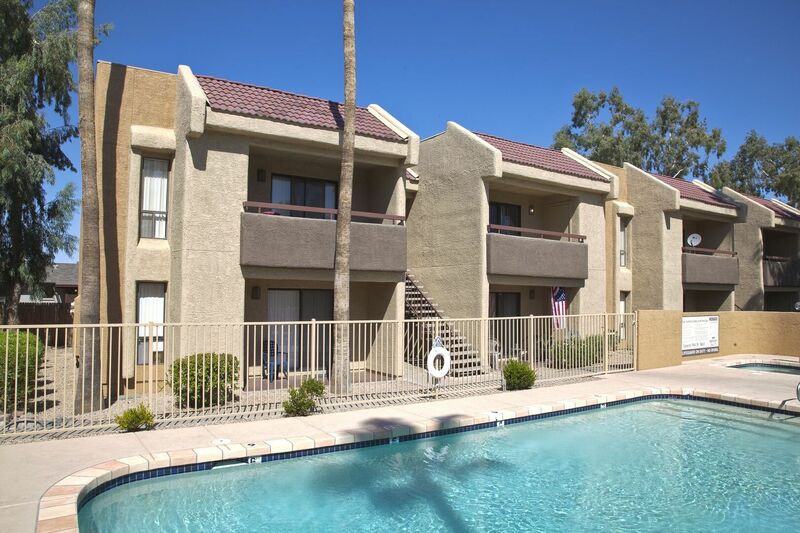 Before you rent, arrange a community tour to see the apartments currently available in this friendly Phoenix, AZ community. 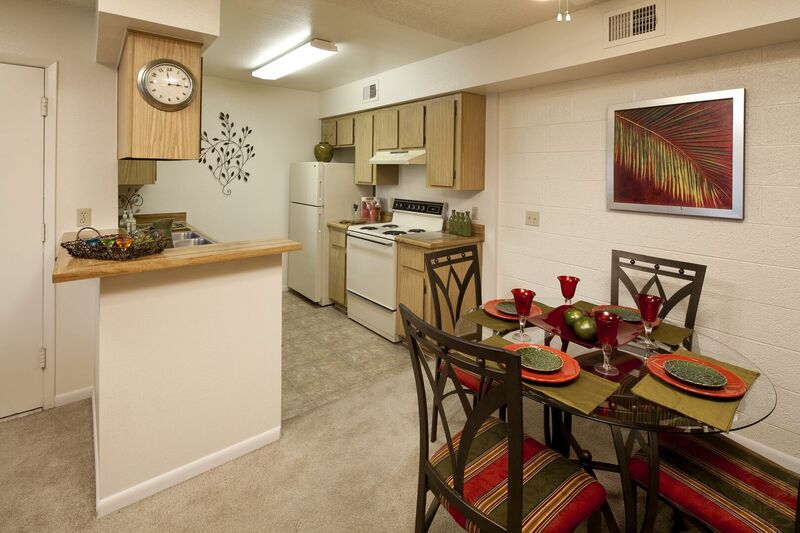 Schedule your tour by reaching out to our team today and learn more about why The Hidden Cove is the perfect place to call home.